We're back with another blog post for the series on this space we've entitled PUNCH-A-PALOOZA! 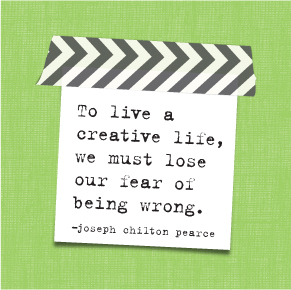 The posts in this series will showcase projects created using The Happy Planner™ PUNCH. 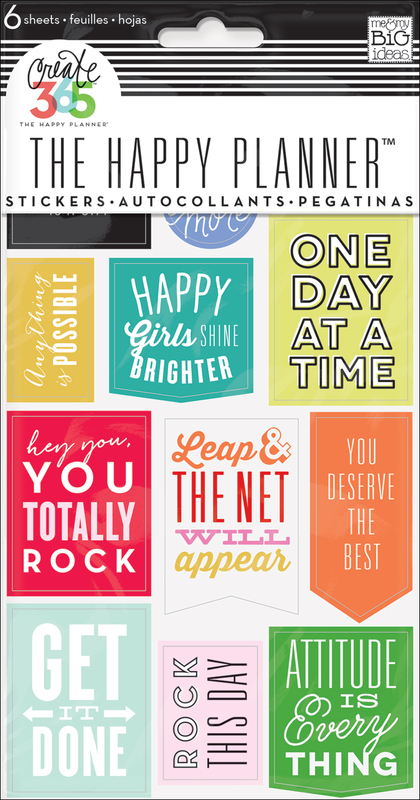 Today we're sharing a couple of DIY Happy Palnner™ tag inserts by mambi Design Team member Thuy Bui (blog | IG). 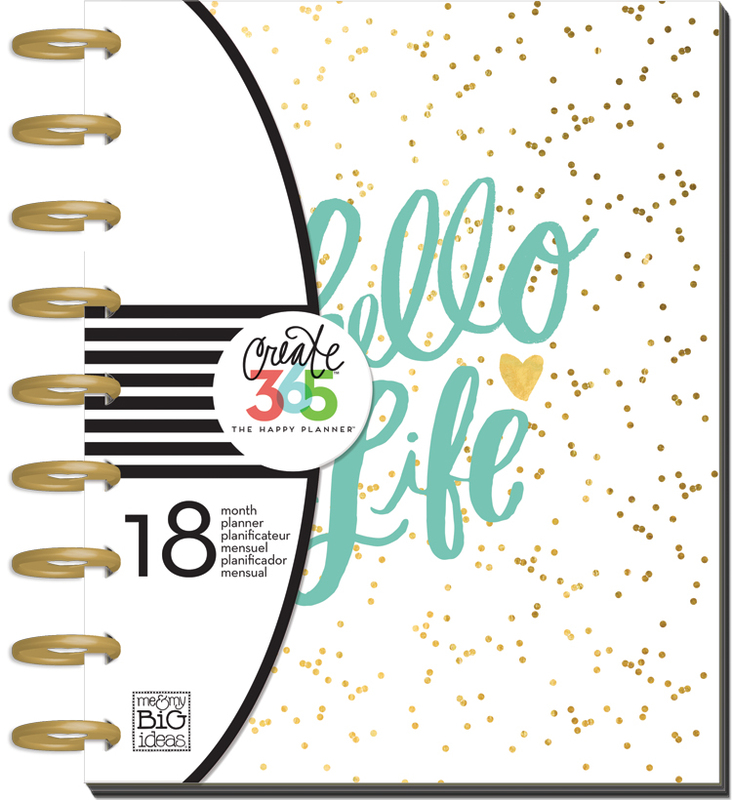 "One of my favorite things about The Happy Planner™ is how versatile the planner really is. One of my favorite things to do using some of my favorite mambi 12x12 sheets of paper is to create fun little tags. Some I use as my ToDo list within my planner, while others I use to document a special moment. To create these DIY Happy Planner™ tag inserts, I simply took a regular kraft tag and used it as a template. After my tag shape was cut out of the patterned paper, I used a hole puncher to punch a hole on the top so if I wanted too, I could add some ribbon or a piece of scrap fabric. 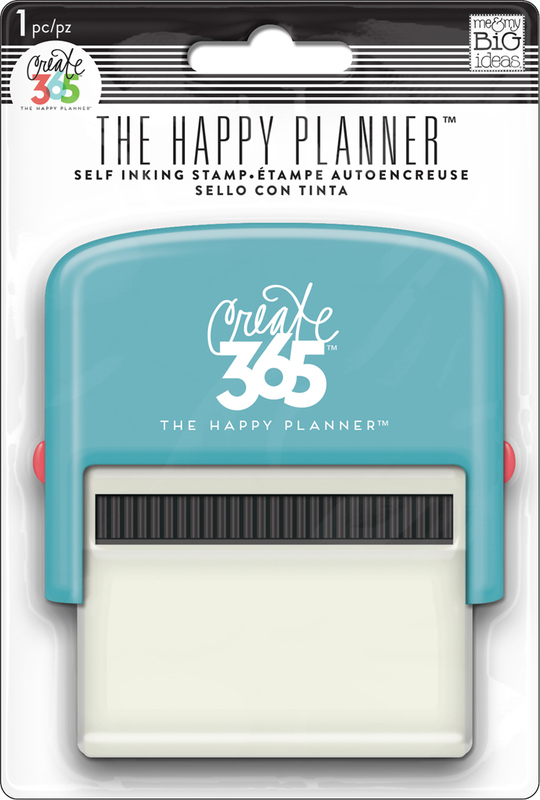 I then used my Happy Planner™ self-inking stamp as a ToDo list and wrote down all the things I wanted to get done for the week and embellished with stickers and a fun paperclip."